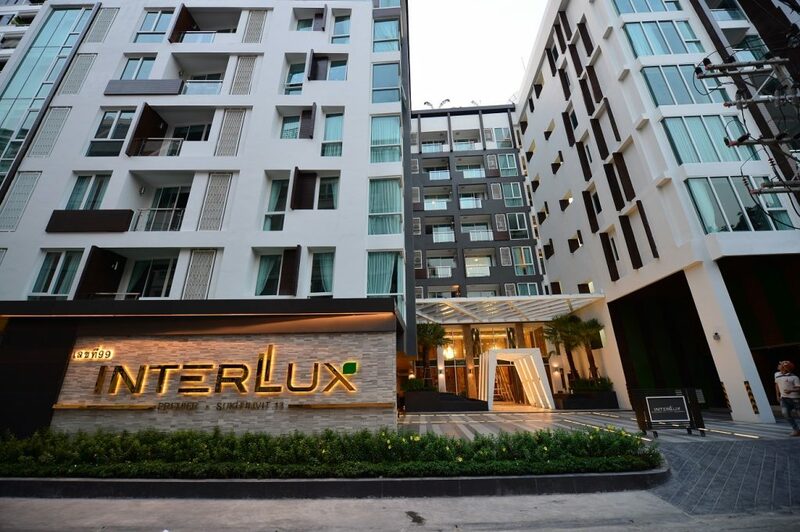 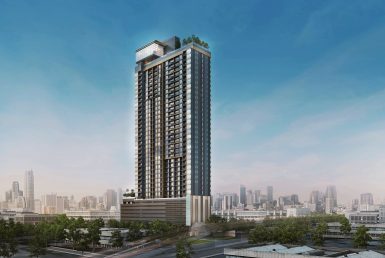 Interlux Premiers is an 8-story condominium of 143 units sized 28-120 sq.m. 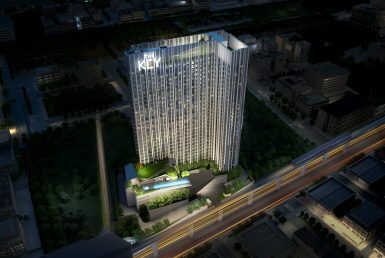 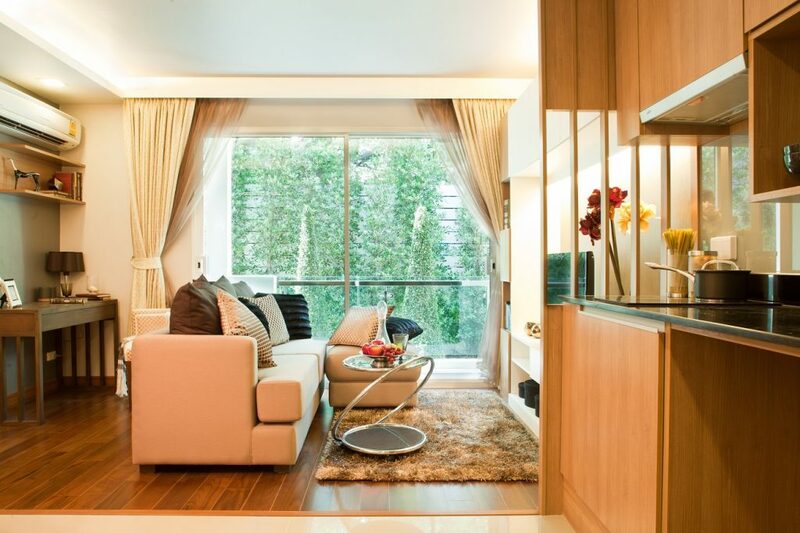 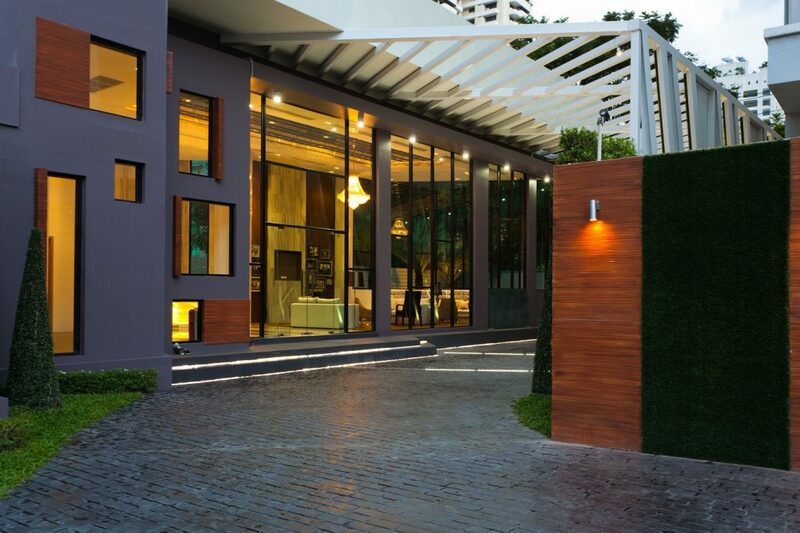 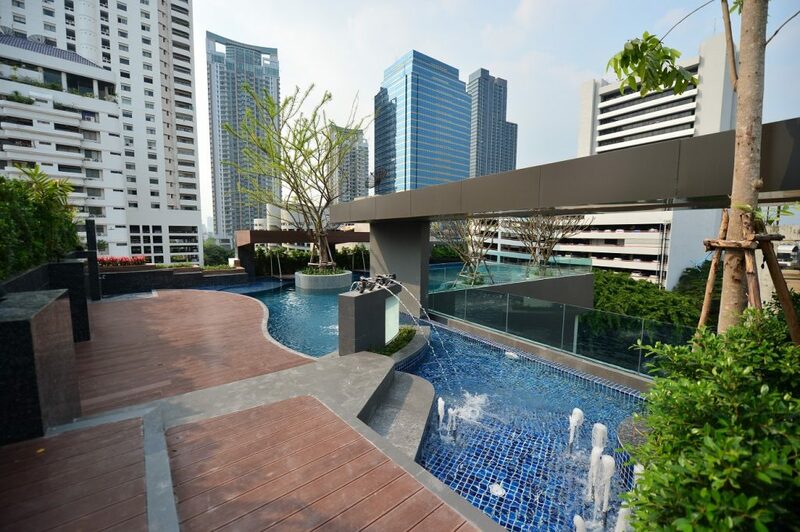 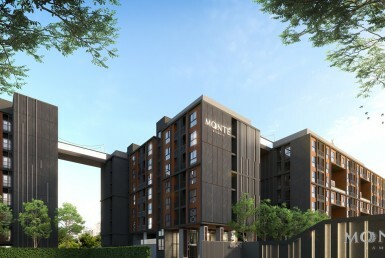 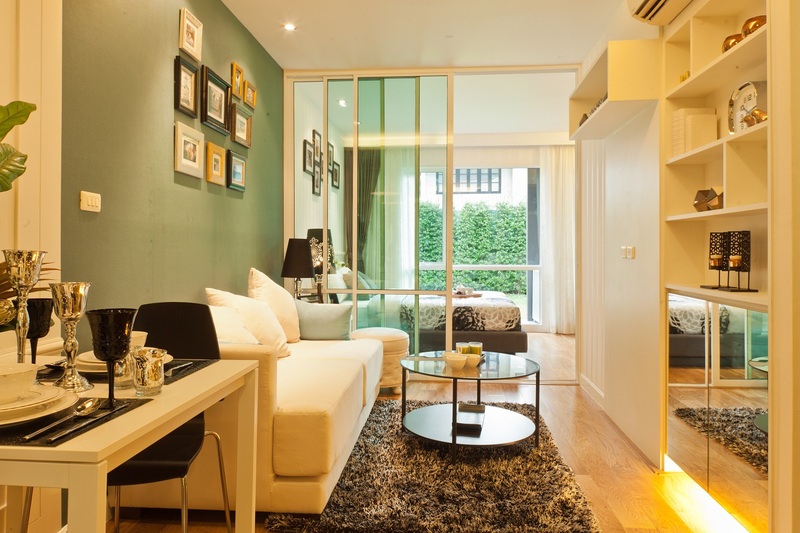 It is located in Sukhumvit Soi 13, in the heart of Bangkok’s Central Business District. 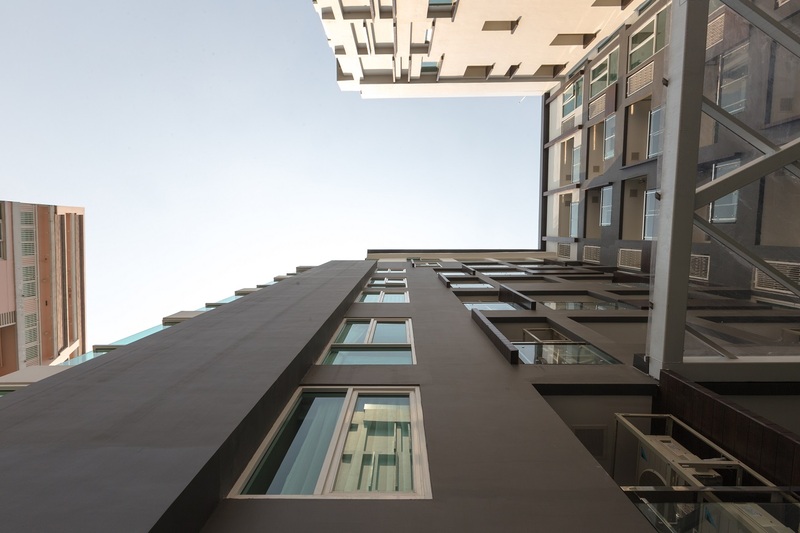 Construction is concluded and all facilities are operational. 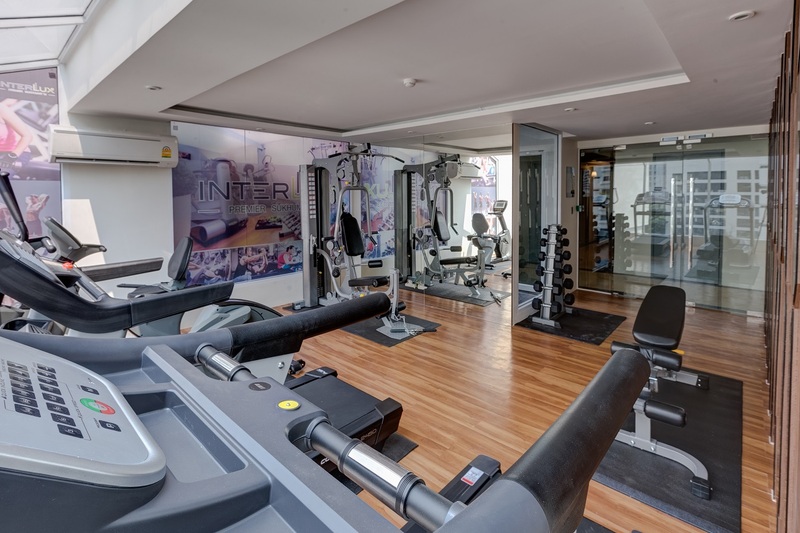 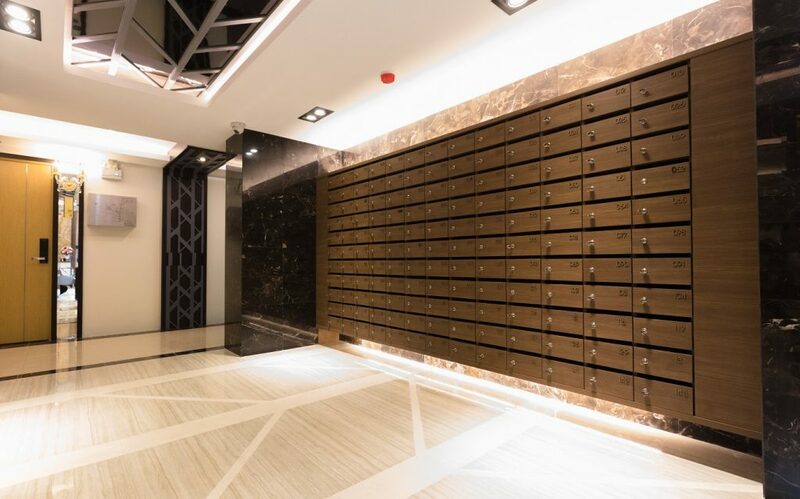 They are fitted with a rooftop jogging track, large swimming pool and poolside, ground floor garden, fitness room, aerobic exercises platform, and an ornate light. 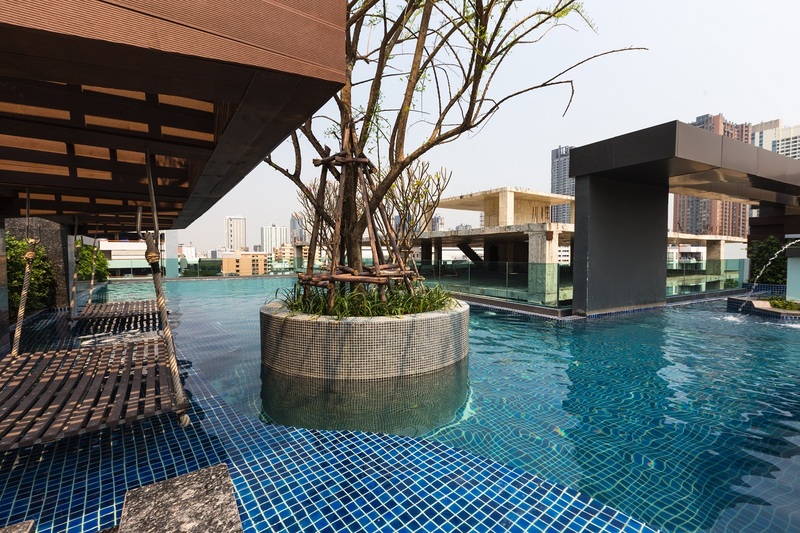 As well as, rooftop library with natural look greenery landscaping, and more. 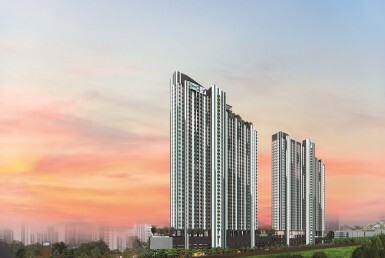 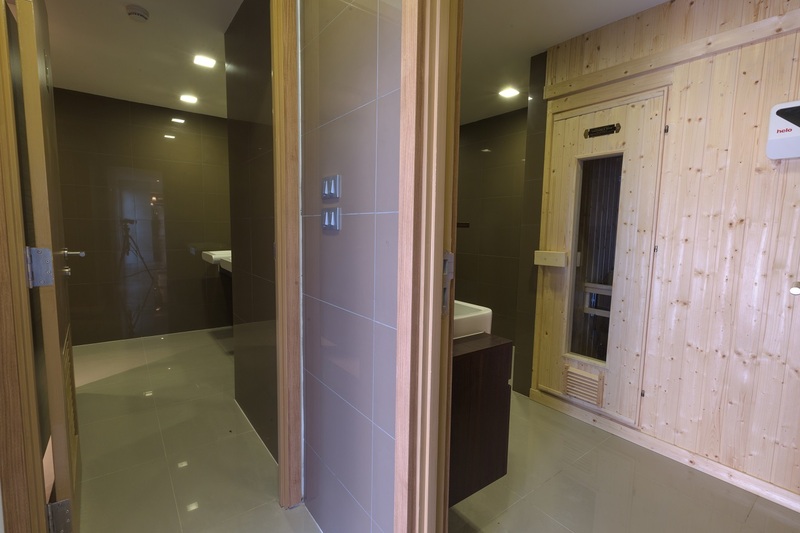 Angel Real Estate has a foreigner quota of 48 units in total. 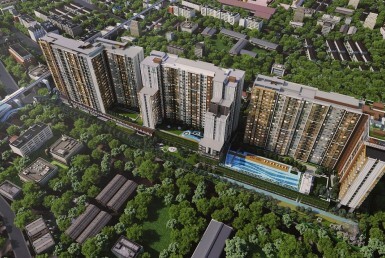 At the present moment, 1 sold unit is already transferred.